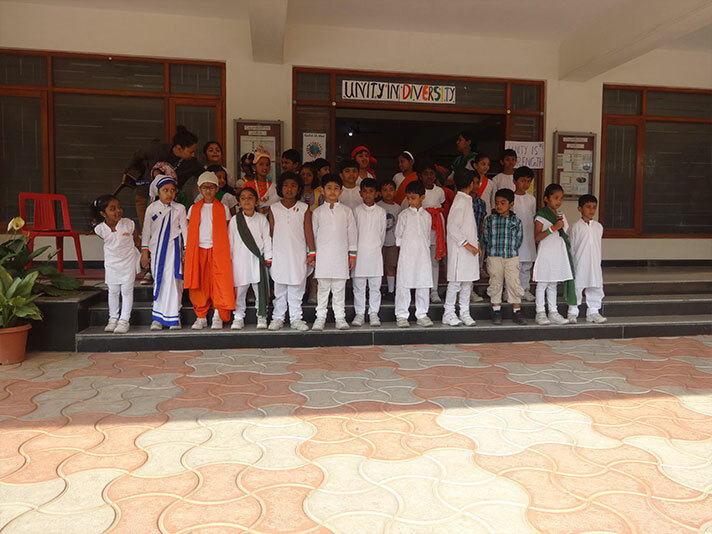 Students of grade 1 A had their assembly on 25 January 2019 titled ‘Unity in Diversity’. 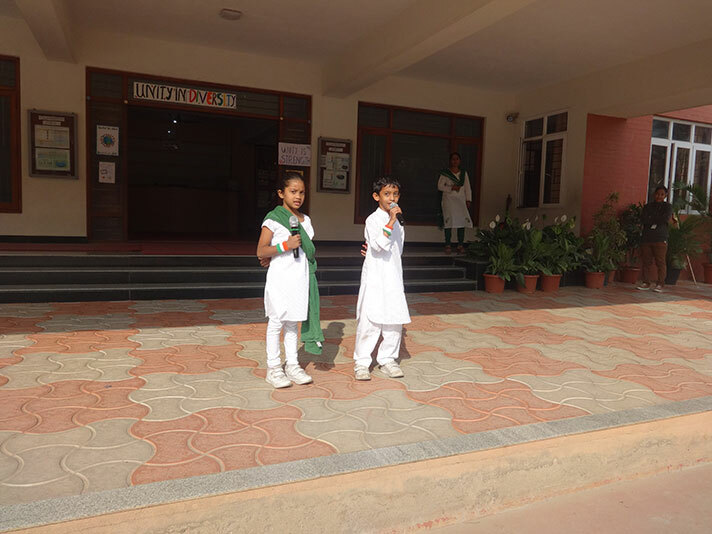 The students presented a skit emphasizing the importance of staying united. There was also a dance performance presenting the various cultures and religions of our country to show “unity among people without uniformity’.